Hi there! I am Kaylie (22), the face behind the food and the recipe maker/picture taker. I’m a fan of dark chocolate, hikes, skiing, the ocean, and my plant collection. I went through a really crummy time of being super sick on bed rest through my teen years. It started with mono then went to: adrenal burnout, Hashimoto’s disease, thalassemia, anemia, pernicious anemia, allergies, fibromyalgia, depression, and leaky gut. I’m walking out my health daily, grateful for the healing God has blessed me with, and praying for more! I started this blog to share my healthy recipes with others, so they could experience the joy of cooking nourishing food that tastes good too. 🙂 Welcome and thanks for stopping by! Favorite childhood recipe? My all-time-favorite cranberry muffins from Betty Crocker. Those things are literally my first obsession; it was real. They were the very first thing I ever baked as a kid- shortening and all. Foodie crush? It’s gotta be Half Baked Harvest, this girl is rocking the food world right now. Obsessed with everything she has to offer. 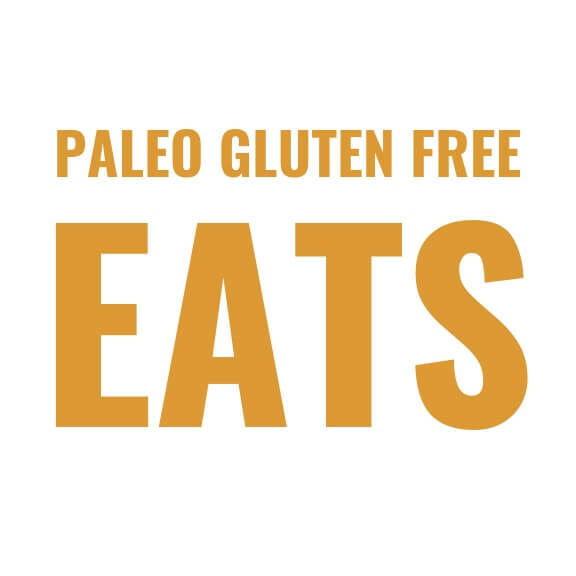 Do I eat strict paleo? I used to… The only foods I used to be able to eat were: poultry, fish, nuts + seeds, and a handful of vegetables. Now, I strive for a healthy balanced healthy lifestyle. I eat a little of everything, mostly plants, not a lot of meat, sometimes paleo, sometimes raw-vegan, and sometimes gluten-cheesy-pizza with all the toppings! Favorite recipes on the blog? That’s hard, but these would definitely be top on the list! Paleo Sweet Potato Gnocchi, Crispy Sweet Potato Fries, Cauliflower Blender Falafel. Now that you know a little about me, I want to hear from YOU!! Let’s stay connected on Instagram or by email.